Can medicinal mushrooms make you healthier and smarter? Read on. 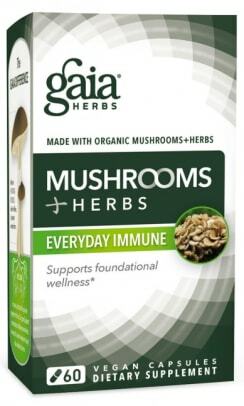 Medicinal mushroom capsules, elixirs, extracts, blends, and powders are popping up everywhere in the supplement section of health food stores with major claims to alleviate some of our most challenging health issues. 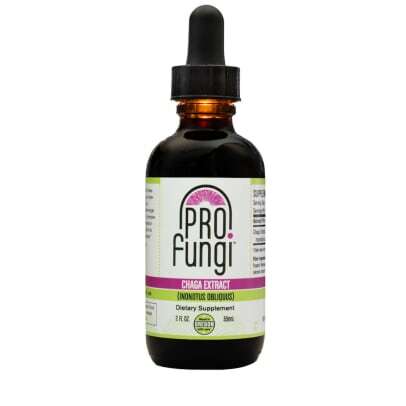 The list of health claims for medicinal mushrooms is far reaching - from managing blood sugar levels, improving brain health, reducing inflammation, adrenal support, weight management, glowing skin, hormone balance, strengthening the immune system to fighting cancer. So, why are mushrooms so beneficial? 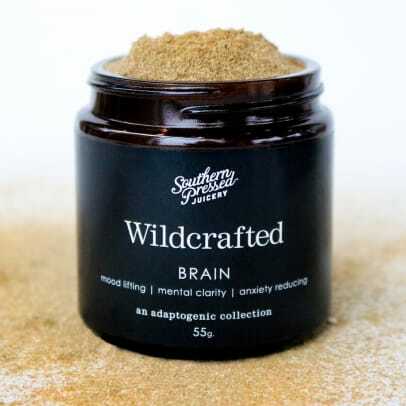 Four Sigmatic founder, Tero Isokauppila, explains that "as humans, we share almost half of our genetic makeup with mushrooms and are affected by many of the same diseases and problems as mushrooms. Thus, we can easily take advantage of the special immune-enhancing benefits and other survival methods that they build for themselves." To help you wade through the mushroom supplement boon, this guide explains the five major varieties of mushrooms and blends so you can easily start incorporating them into your lifestyle. 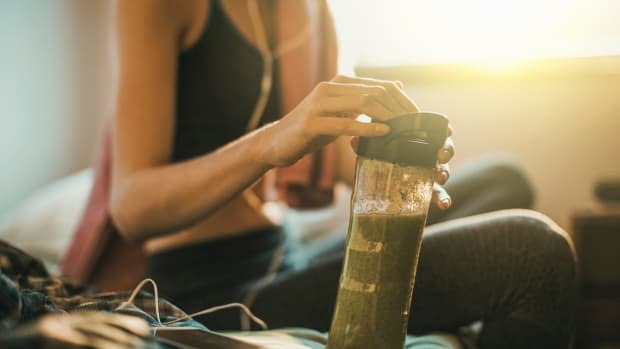 Major health claims don’t come without controversy. Yet, the debate isn’t whether or not mushrooms have health benefits. Rather, the controversy lies within how the mushrooms are best grown, harvested, and processed for commercial consumption. Despite the debate medicinal mushroom suppliers are passionate about harnessing their full healing potential. 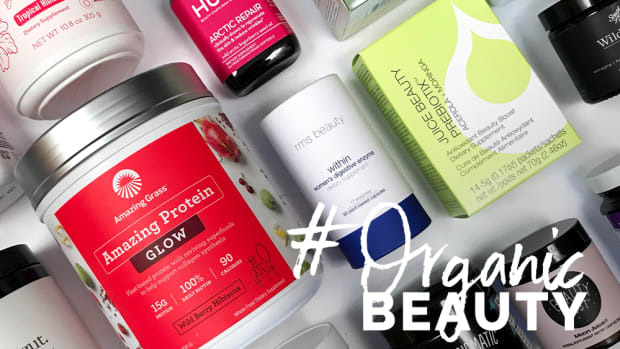 To get started, choose a brand that is 100 percent organic with transparent labeling about its growing and harvesting methods. 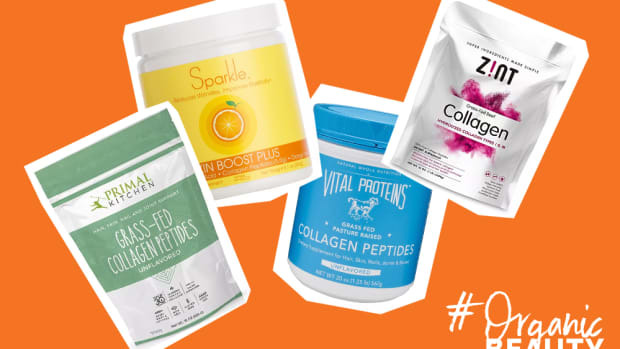 Then pick the form whether it&apos;s capsules, powders or extracts that best fits your lifestyle. These five highly studied medicinal mushrooms are some of the most popular and packed with antioxidants and healing benefits. 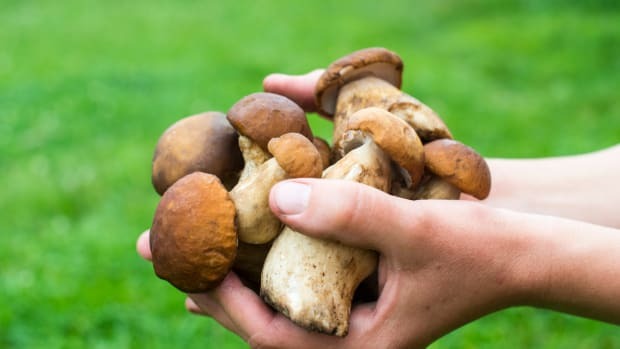 To decide which single mushroom is right for you Sandra Carter, founder of Om Mushrooms, suggests taking only one type of mushroom at a time to discern its beneficial effects on your body. Known as the “immortality mushroom” Reishi is one of the most studied mushrooms in the world. 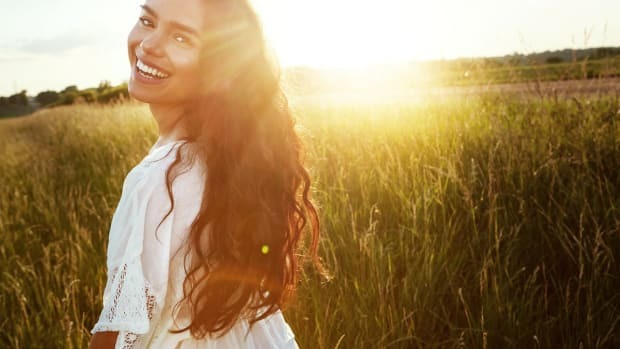 A star of traditional Chinese medicine for over 2000 years, it has a staggering number of potential health benefits including improved sleep, vitality and reduced inflammation and cortisol. It may also provide allergy relief and balance hormones. 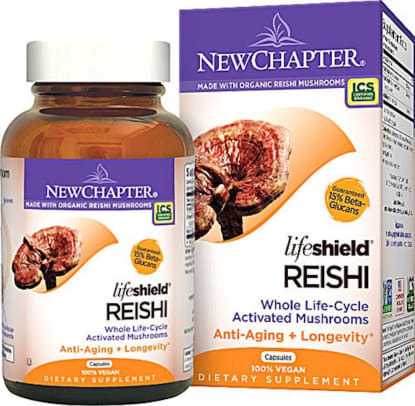 One word of caution, Reishi is known to lower blood pressure so be advised if you have a condition and consult your health practitioner. 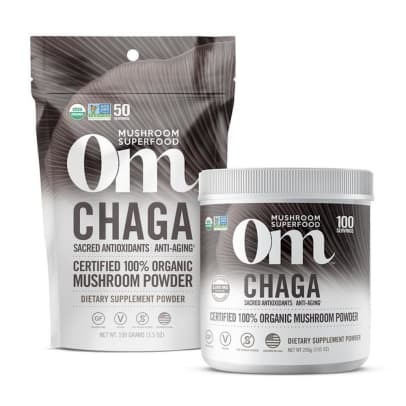 Nutrient dense and a powerful antioxidant, Chaga mushrooms contain powerful vitamins, minerals, and nutrients that can ward off colds. 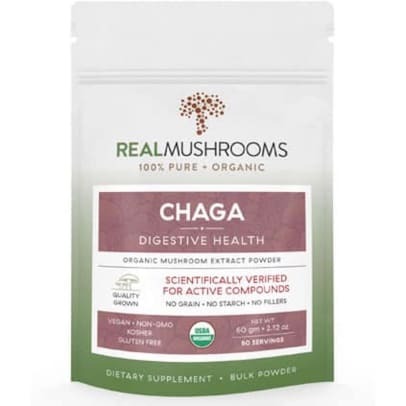 A go-to mushroom for frequent travelers or when you’re exposed to germs, Chaga&apos;s potential health benefits range from antiviral properties, balancing the immune system, lowering stress and cholesterol, and improving digestion. Popular with bio-hackers, Lion’s Mane is said to be a game changer for alleviating brain fog, memory loss, and nerve issues. 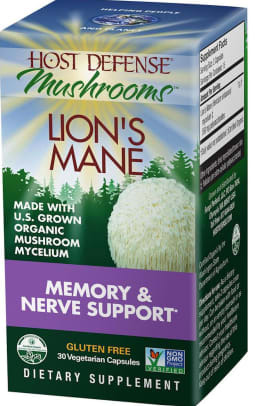 Studies show that this mushroom has an abundance of neuroregenerative properties that may improve brain function and relieve anxiety. It’s also being studied to help prevent dementia and MS. 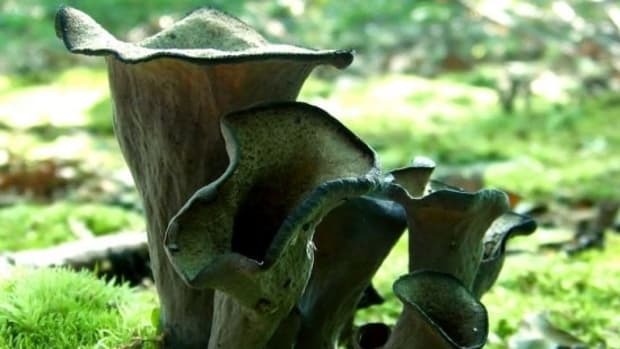 This medicinal mushroom is approved as a cancer treatment in Japan and now is being studied in the U.S. But don&apos;t wait until you&apos;re sick to benefit from its powerful healing properties. 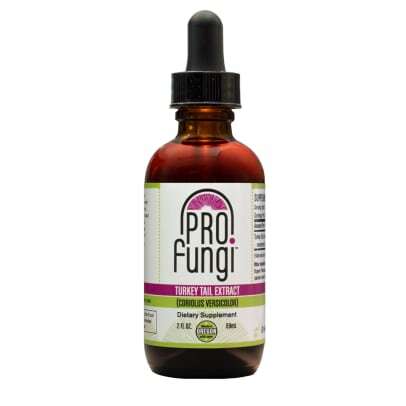 An immune booster, it&apos;s packed with antioxidants and prebiotics and said to have a positive effect on gut health. 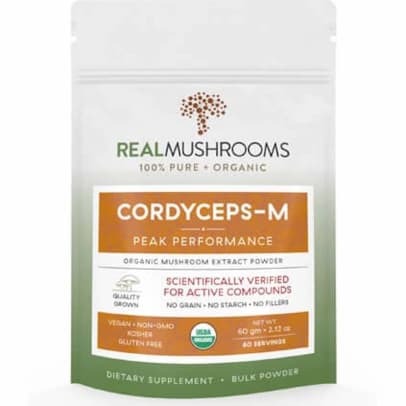 Known as the "Fountain of Youth" for its antioxidant properties Cordyceps is the fitness enthusiast&apos;s go-to mushroom for increased stamina, energy levels, and endurance over time. It may also be beneficial in helping treat diabetes by supporting healthy kidney function. Add that to detoxing the liver and balancing hormones. 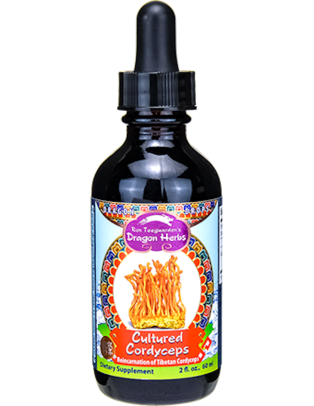 Along with medicinal mushrooms, herbs and adaptogens have been used for thousands of years as powerful remedies for our most challenging health issues. 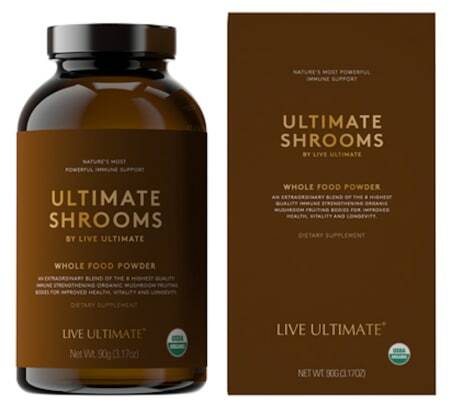 Today, suppliers are combining traditional mushrooms with herbs and adaptogens to create targeted blends. 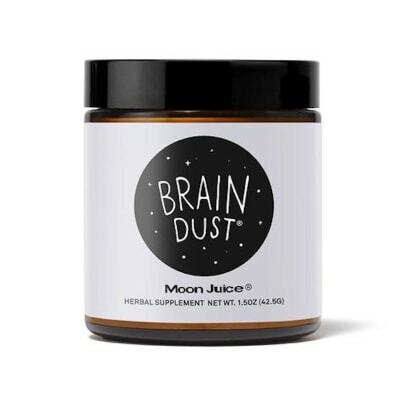 To choose the right blend Amanda Chantal Bacon, creator of Moon Juice, advises to "tune into how you want to feel and what your body needs. 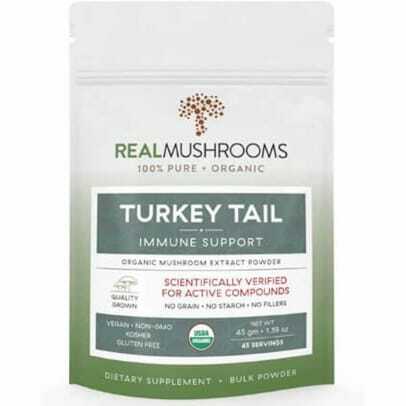 Then consider what mushrooms and adaptogens will help provide those targeted benefits. 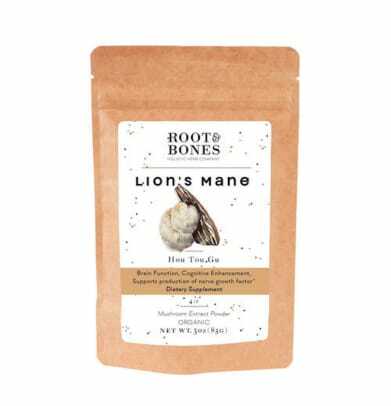 For example, Lion’s Mane is known for its neuroprotective properties and Ashwagandha is calming, mineral dense, and nourishing. 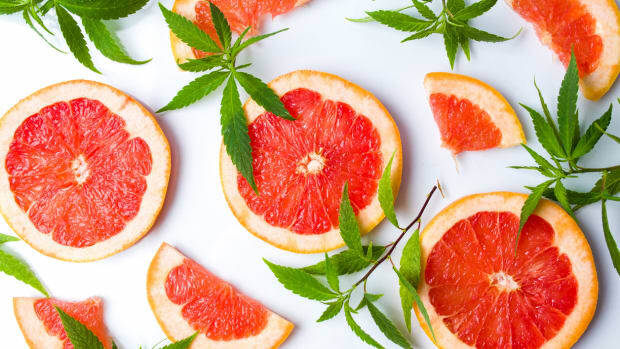 It also has been shown to be neuroprotective, so this combination would be great for brain benefits." 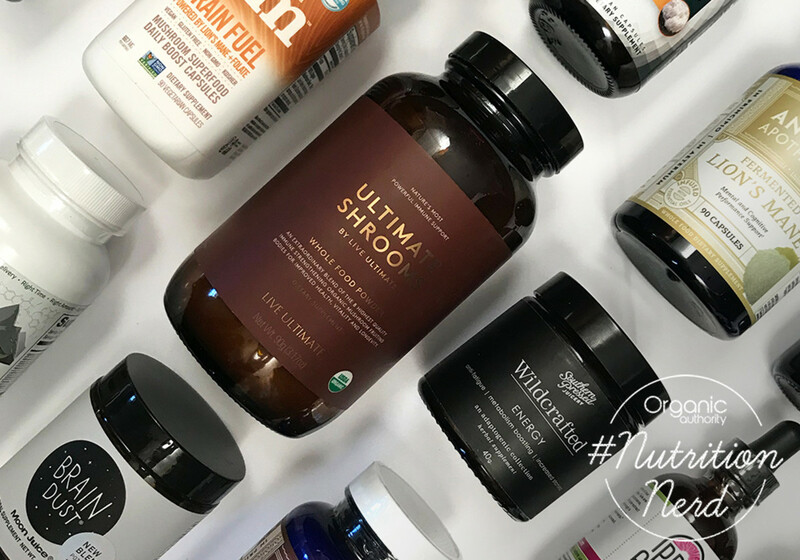 Choosing a targeted blend based on your specific need - whether it&apos;s better sleep, more energy, or improved focus - is a wonderful way to start exploring the powerful health benefits of medicinal mushrooms. *No statement in this article has been evaluated or approved by the FDA. For medical concerns, please consult your health practitioner. Which Medicinal Mushroom is Right for You?